ISOLERT is formed back in 2015 in Volos (Greece). The same year the band records its first demo released in MC format by Depressive Illusions (Ukraine). One year later this demo is released on CDs by Metal Throne Productions. The debut full-length album of ISOLERT is released in 2016. 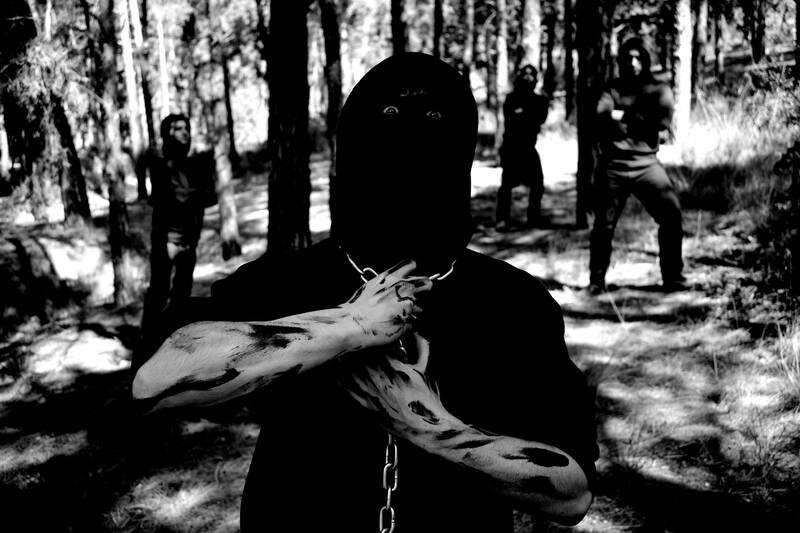 "No Hope, No Light... Only Death" (LP) boosts popularity of the band in black metal underground of Greece. In spring of 2017 ISOLERT releases a self-titled EP. By the end of the same year a split-CD with INSANITY CULT is released by More Hate and Narcoleptica Prod.